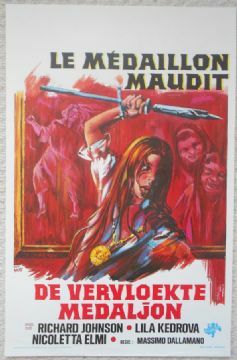 Original 1975 Belgian Film Poster from the film ' The Cursed Medallion ' featuring Richard Johnson and Joanna Cassidy. 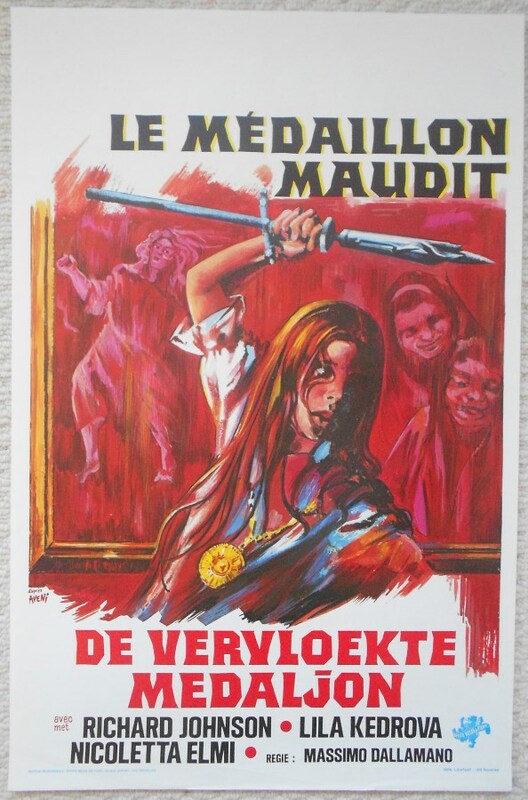 This film was also known as The Night Child. This poster is in Fine- condition and measures 21.25" x 14".